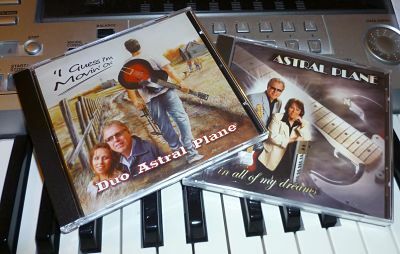 Purchase CDs and mp3s from the extensive digital online catalogue of songs from all good internet music stores - including iTunes, Amazon and Musicload. Details of latest releases below. 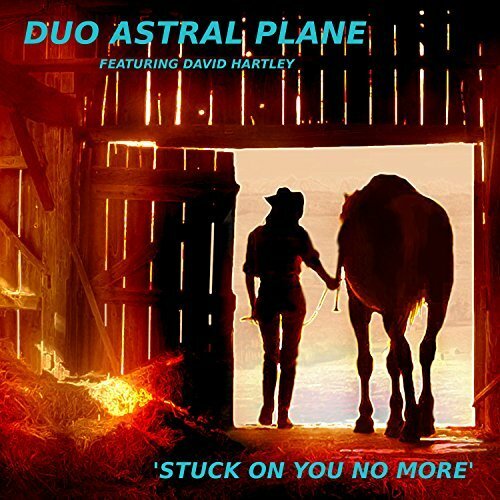 Duo Astral Plane are available to play or appear at your event. The live set is really 'live' with no midi files for songs used. 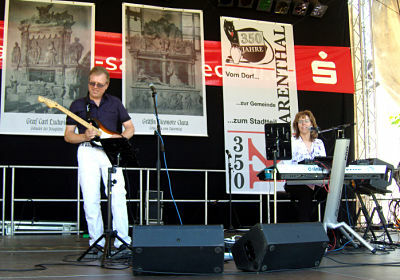 The duo provide their own PA system for small / medium sized venues. 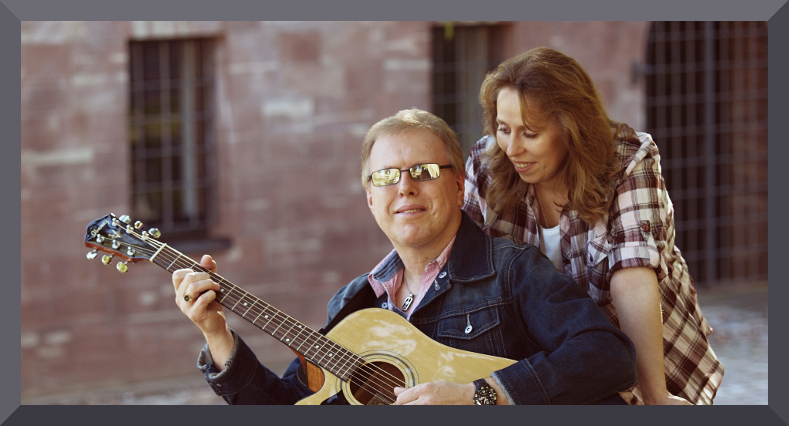 Songs are performed and recorded by Kevin and Silvia in their studios in England and Germany. 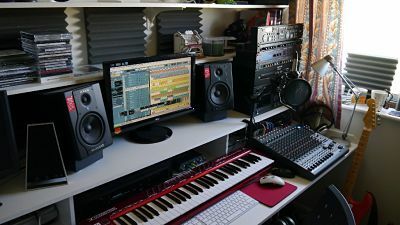 They can record the whole of your song or part of it for you, a recording service to suit your needs. OUT NOW! - 'STUCK ON YOU NO MORE' and 'SLOW RELEASE' - click on image below for download links and DEMO!